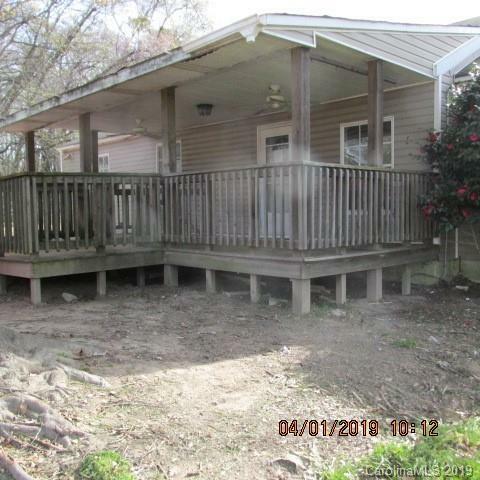 Ranch style property with 3 beds and 1 bath. Large one acre parcel with large outbuilding. Spacious size rooms, this home has plenty of potential. See attachment for PAS requirements and WFHM offer submittal information in MLS document section. Please submit all offers to the listing broker/agent. To report any concerns with a listing broker/agent, or to report any property condition or other concern needing escalation (including concerns related to a previously submitted offer), please call: 1-877-617-5274.